It’s widely claimed that walking barefoot on grass can help decrease anxiety and depression by increasing the levels of feel-good endorphins. That is also my aim for my clients as their Reflexologist. Hi, I'm Jo. 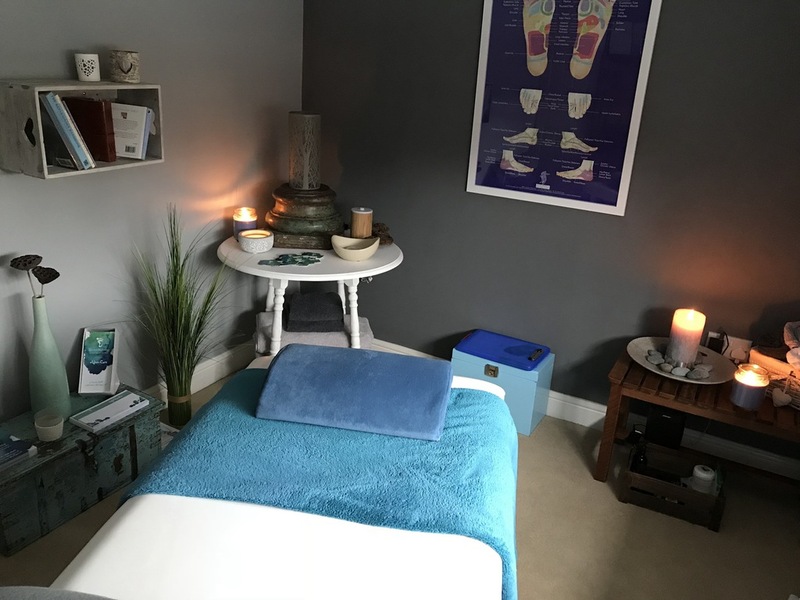 I founded Barefoot Reflexology, which is located in Stone, Staffordshire. I welcome the chance to meet you and introduce you to my Practice. 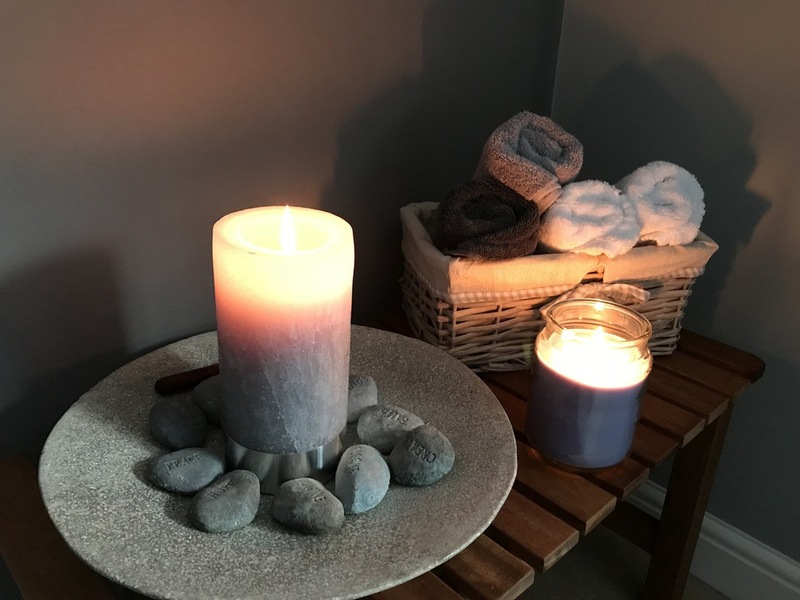 Before becoming a Reflexologist, I had spent over 26 years as a teacher, which I loved, but I found myself trying to overcome my own health issues and find an acceptable work/life balance. Back in 2001, my husband and I had also suffered the loss of our daughter who was born prematurely and I struggled to come to terms with this loss. I turned to Reflexology and found that it left me feeling relaxed, more balanced and more equipped to deal with life's struggles. I decided to become qualified myself so that I could help people in a similar situation. Now, I've reached that point in every woman's life when the hormones are playing tricks and I might just forget the odd thing! (I haven't yet experienced a hot flush but I'm sure it'll happen at some point). I have supported some of my clients during menopause and found that it really can help. 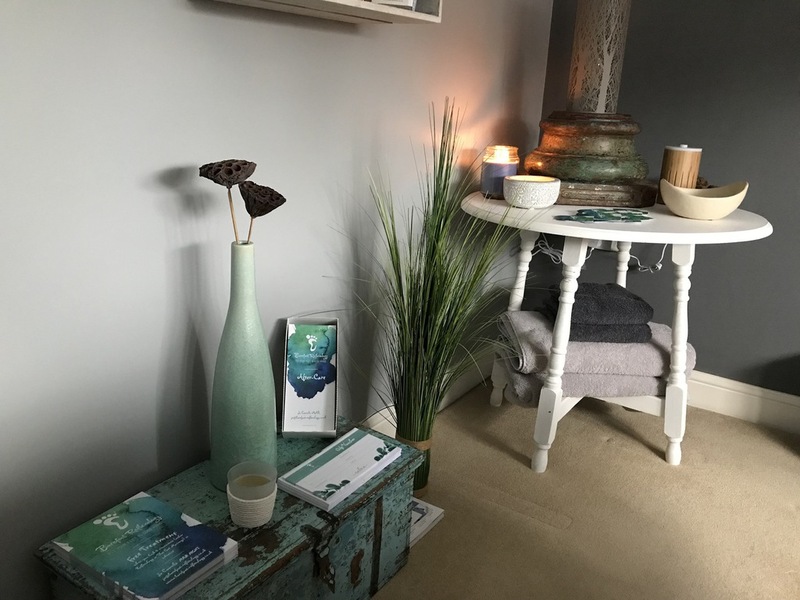 I enjoy helping my clients to manage stress, overcome fatigue, cope with bereavement, manage pain, relax and heal, and they have all reported significant improvements in their health and wellbeing. I am qualified as a Reproductive Reflexologist (Reproflexologist) and I am a full member of the Association of Reproductive Reflexologists - I look forward to helping couples and individuals on the journey to conception, whether they are undergoing IVF or following the natural route. Reflexology is a gentle therapy that can be used to promote better health. It can be used by anyone, from newborn babies to those receiving end-of-life care and everyone in between. I have a Level 3 Diploma in Reflexology after completing an ABC accredited course with the Amarisa Training Academy of Reflexology. This course is recognised by the Association of Reflexologists, of which I am a member and abide by their strict Code of Practice. I also have a Diploma in Thai Foot Massage and I'm am fully insured by the Alan Boswell Group, through the AoR. 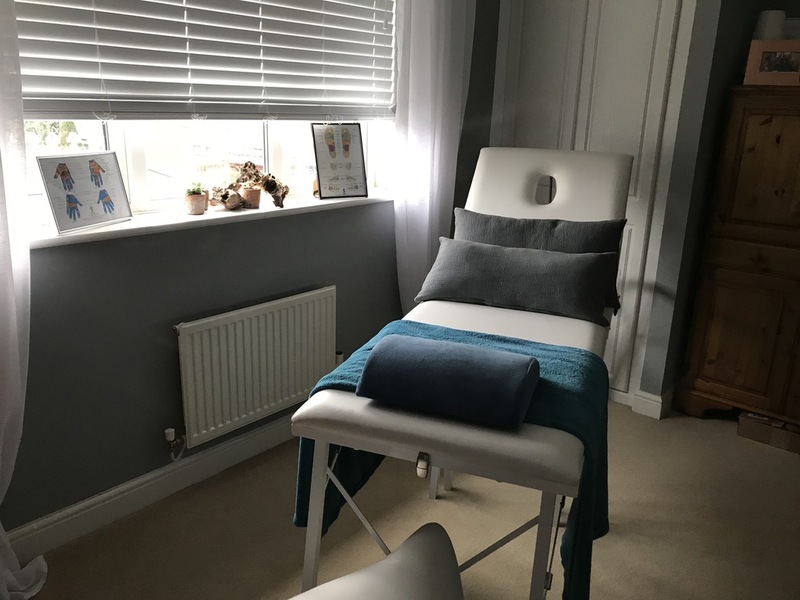 I have also completed Ziggie Bergman's popular Facial Reflexology course at the London School of Reflexology and I'm excited to be able to offer this fantastic treatment to my clients! (See more by clicking the Facial Reflexology tab above). 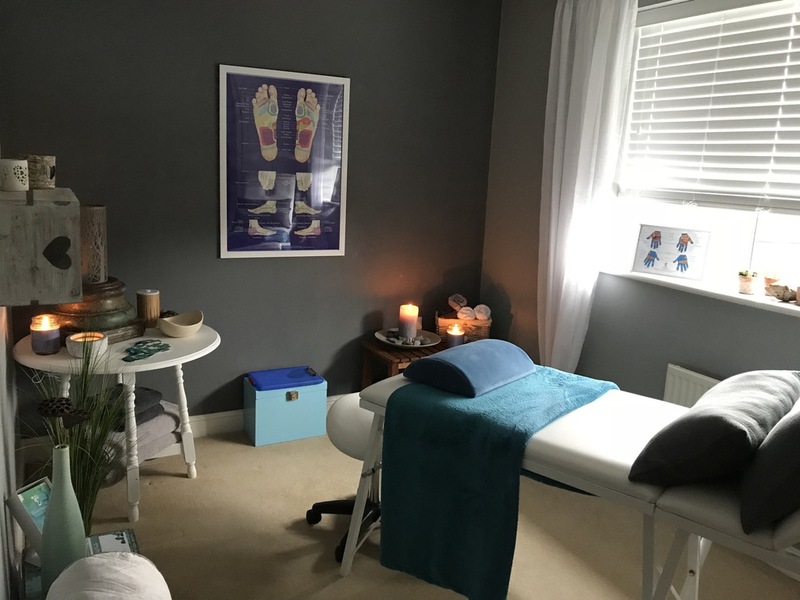 The AoR is the foremost independent professional Association for Reflexology in the UK since 1984, working with other external bodies to promote the highest standards in the profession.